Don’t miss the opportunity to meet us next week! 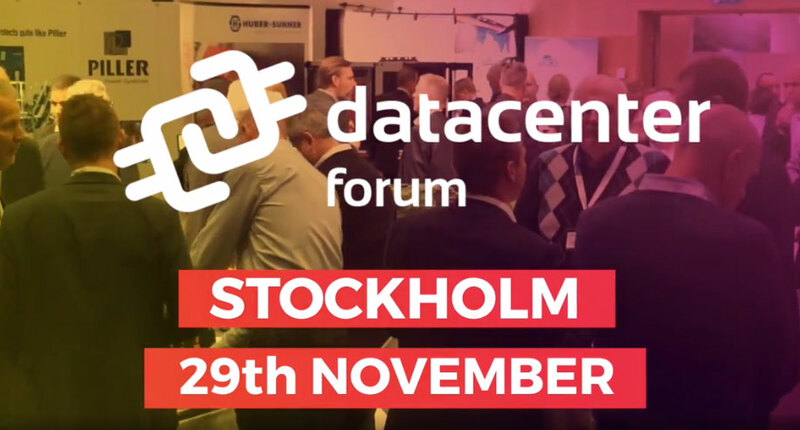 We will be exhibiting and speaking at Datacenter Forum, Clarion Sign Hotel in Stockholm. We are sharing the stage and presentation time with Stockholm Dataparks to discuss how datacenters can serve as a part of society that improves sustainability, rather the opposite.